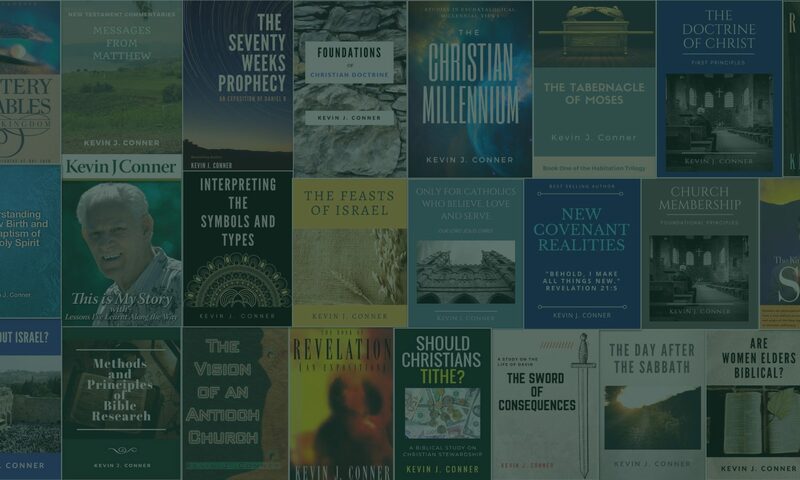 Kevin Conner has written over 60 books expounding various books and themes from the Bible. As popular as his books have been with students and leaders around the world, probably his greatest contribution has been his ability to train people to study, interpret and apply the Bible for themselves. 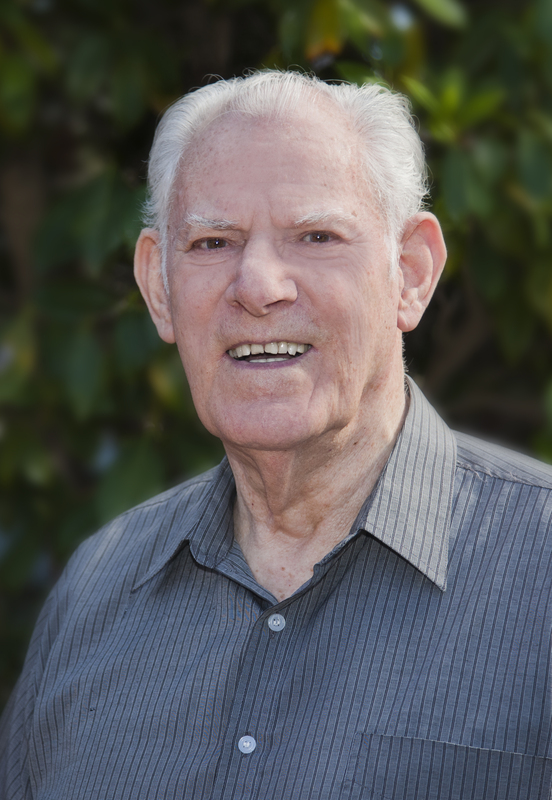 He has done this in Bible College classrooms, training seminars, midweek ‘Timothy’ mentoring nights, and his week-long Key of Knowledge seminar which he held annually in Melbourne, Australia for many years. Plans are underway to make this teaching available for video download. A number of textbooks written by Kevin are designed to assist people interested in studying and interpreting the Bible for themselves. 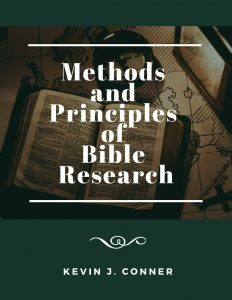 Methods and Principles of Bible Research. This is the core textbook for Kevin’s training. It covers some of the major tools for research plus some of the major methods of research. They include Word, Character, Place, Textual, Topical, Passage and Book Studies. Through this material, the student can find the joy of discovery for themselves, using and developing these methods according to their distinctive calling in God and in the Body of Christ. The book is designed in such a way that a diligent student can set their own pace as they work through the text assignments. This book has just been released on Amazon in paperback and Kindle formats (NEW!). It is also available in Australia from WORD books. Interpreting the Scriptures. 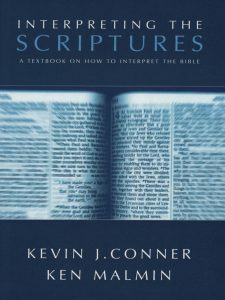 Co-authored with Ken Malmin from Portland Bible College, this is a comprehensive textbook of how to discover the meaning of Scripture. 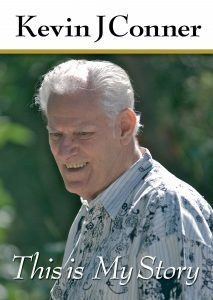 It is available in paperback format in the USA and Australia. UPDATE (8th April 2019): This book is also now available in eBook format for Kindle from Amazon. Interpreting the Scripture – Self Study Guide. This self study guide is a companion volume designed to be used in connection with the textbook Interpreting the Scriptures. It is now available from Amazon in paperback and Kindle formats (NEW! ), as well as in Australia from WORD books. By using the above textbooks, an individual or group can experience the joy of hearing God for themselves through the inspired sacred text.